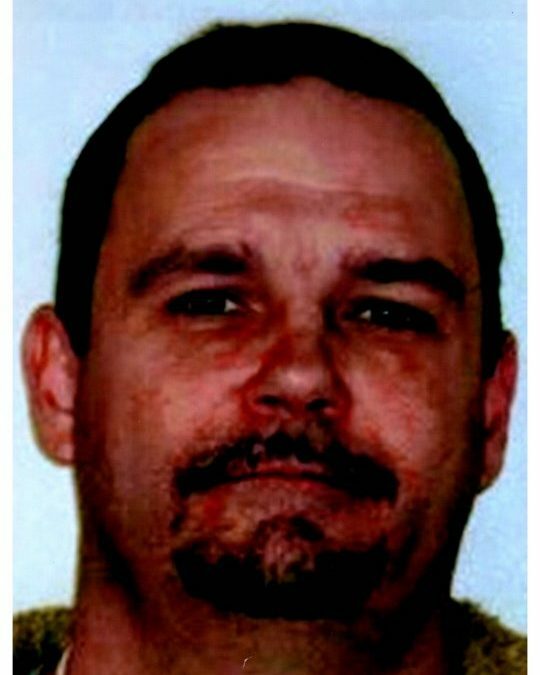 Joseph “Jody” John William Young, age 47 passed from this life Tuesday, June 26, 2018 at UK Medical Center in Lexington, Kentucky. He was born March 6, 1971 in Somerset, Kentucky to Joseph Melvin Young and Lena Bernice Cox Young of Burnside, Kentucky. Joseph enjoyed four wheeling and being outdoors, he was of the Baptist faith and enjoyed spending time with his family and friends. Besides his parents he leaves behind to cherish his memory two daughters; Haley Young of Somerset, Kentucky, Jaylin Young also of Somerset, Kentucky; step-daughter; Taylor Nichols of Somerset, Kentucky; one brother; Stephen Young (Sonia) of Bowling Green, Kentucky; one sister; Melissa Davis (Buddy) of Somerset, Kentucky; one grand-son; Carson Brumley and five nephews; Cole Childers (Shannon), Brandon Davis, Matthew Young, Joshua Young and Jacob Young; and the mother of his children; Robin Nichols Young. Visitation will be Friday, June 29, 2018 from 11 am until 1 pm at Southern Oaks Funeral Home. Funeral service will be at 1 pm Friday June 29, 2018 at Southern Oaks Funeral Home with Bro. Danny Staley Officiating. Burial will follow in the Southern Oaks Cemetery.  Southern Oaks Funeral Home is entrusted with the arrangements for Mr. Joseph John William Young. Uncle Joe and Aunt Bernice…my heart goes out to both of you in this difficult time…I know I wasn’t the best niece to you but believe that i’m sorry from the bottom of my heart…Jody was my best friend when we were growing up and I will cherish the memories I have of him forever…I know hes up there with granny and the rest of the family for that big family reunion in heaven…. Love you both….